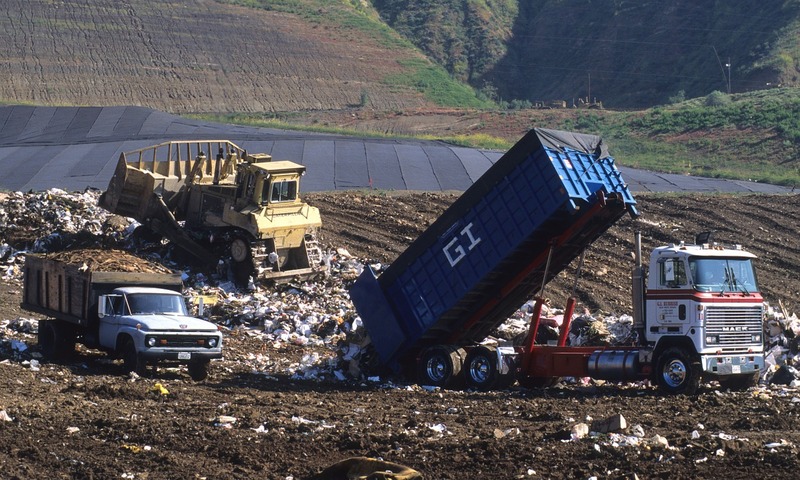 Americans throw away about 40% of our food supply each year. 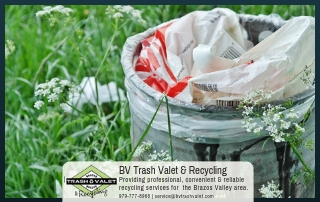 When restaurants make too much food, or their customers don’t finish their meal, it goes in the trash. When you overprepare for the holidays, it goes in the trash. When food goes bad too soon, trash. But this is quite a harrowing amount of food to dispose of when one in six Americans go hungry each year. Not only that, but food waste that gets tossed into landfills deprives the environment of reusable resources like methane, freshwater, and groundwater. But what can you do reduce your food waste this year? How many people are in your household and how much will they actually eat? If you’re single, do you entertain frequently or do you mostly eat alone? Consider carefully the amount of food you buy and don’t buy more than your household will eat. This is simple enough, but you also have to consider how quickly you’ll be able to eat when it comes to perishable items. If you take a while to go through a loaf of bread, buy the smaller loaf, or if you only use milk a few nights a week, buy a half-gallon rather than a full gallon. This not only cuts down on food waste but packaging waste. It’s also important to preserve your food for as long as possible. You can save money by making a dinner that is too large and saving the leftovers for the next few days. 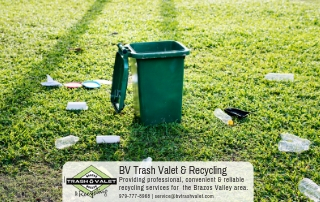 When you have perishable items, make sure you store them in the best place to ensure as long a life as possible. And remember that expiration dates tend to be sell-by dates…most of your goods will still be safe for about a week or so after that point. Food scraps can be used for compost. For this, you want the food to actually go bad. Once it’s brown and mushy, send it to a compost collection service in your area or learn to make your own compost. Compost piles can be used to enrich soil for farmers and help their crops grow, or you can use it in your own home garden. 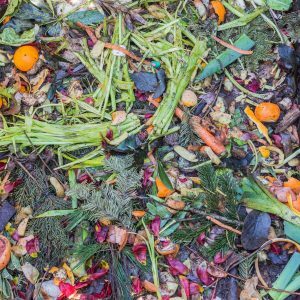 Vegetables, coffee grounds, tea bags, and eggshells are just a few food products that can be made into compost. With so many going hungry in this country, it doesn’t make sense to throw out that can of soup or box of pasta because you don’t like it anymore. Instead, collect non-perishables and look for opportunities to give to those less fortunate. Often around the holidays, many charities will host a food drive to take boxed and canned goods to the needy in the community. There may also be a local food pantry in your area that takes similar donations year round. Every quarter or so, go through your pantry for non-perishables that you don’t think you’ll get around to using and take those to the nearest charity that accepts it. Want to reduce your waste and start living a greener life but have your food waste under control? 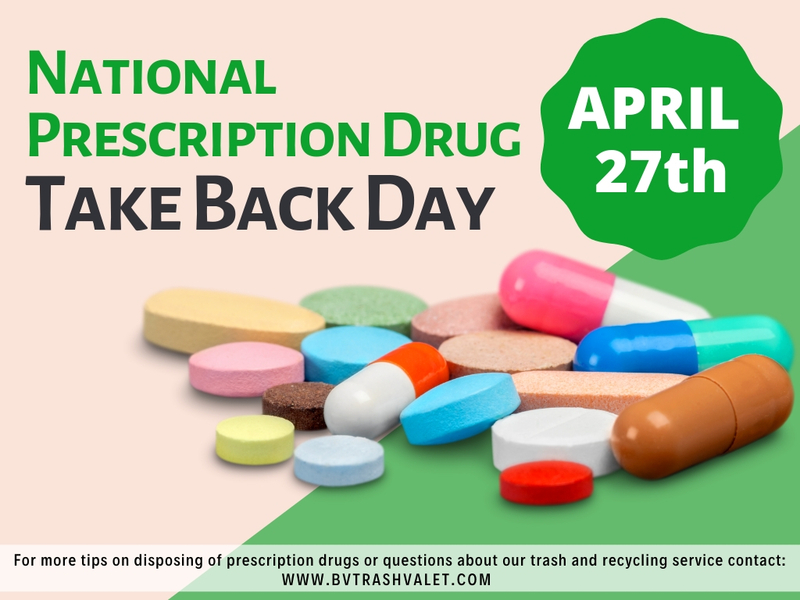 It’s never a bad idea to start recycling. 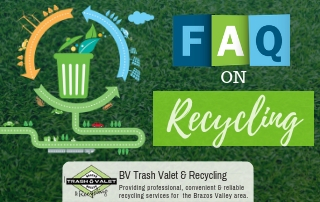 Contact Brazos Valley Trash Valet & Recycling online or call us at 979-777-8968 to learn about our acceptable materials or our monthly trash and recycling pick-up services.